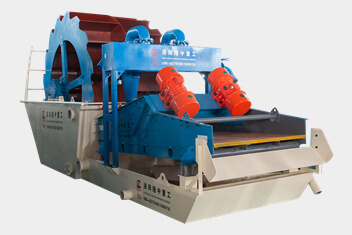 Longzhong Heavy Machinery Co., Ltd has devoted itself to creating the TS series dewatering screen closest to user demands proceeding from the concept of both saving customers’ investment and providing customers with stable products in performance. 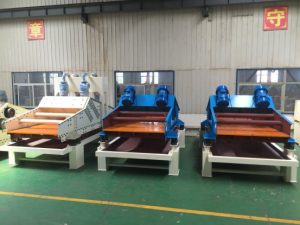 For the purpose of the difficulty of users’ on-site installation and operation, the experts bend themselves to researching the product which has the advantages of high universality and more simple installation. TS series dewatering screen is not only has this features, but it chooses PU as its screen to increase the service life of the device. Meanwhile, it adopts dual-motor self-synchronization technology, which can increase the efficiency. 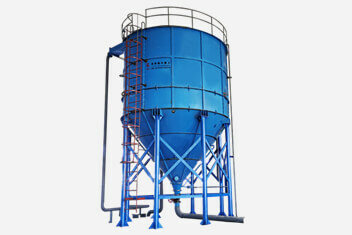 The water tank of this device is optional. All of our products is in stock. We will delivery it as soon as you pay.